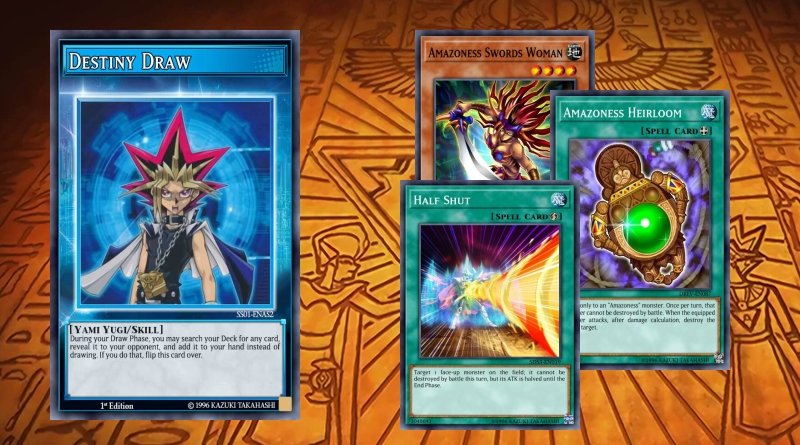 Use Amazoness Swords Woman to turn your opponent’s strength against them! 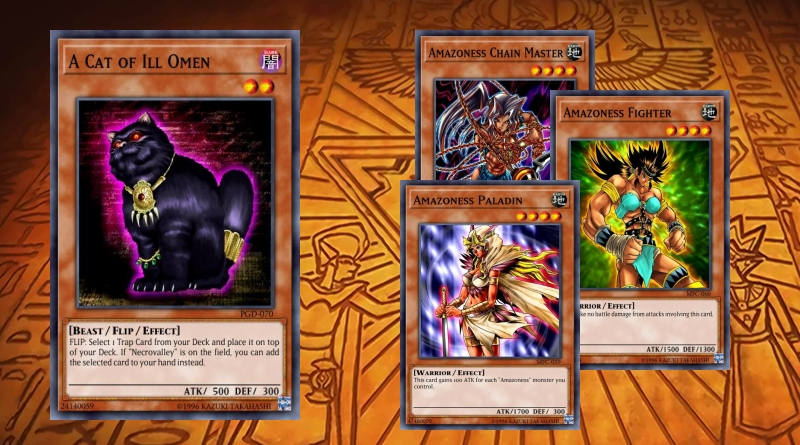 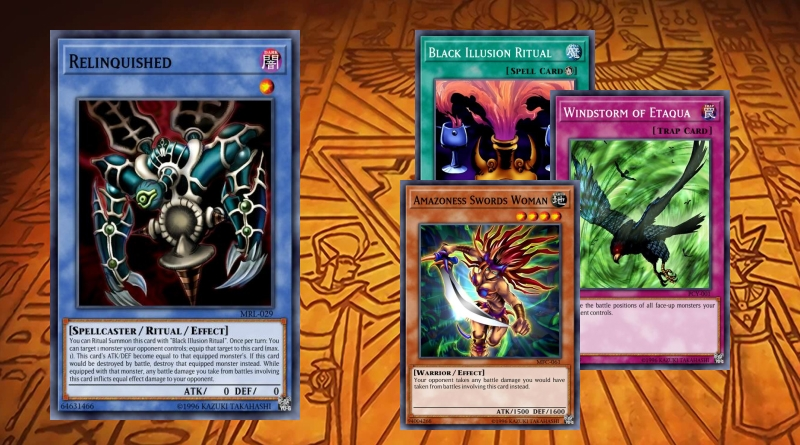 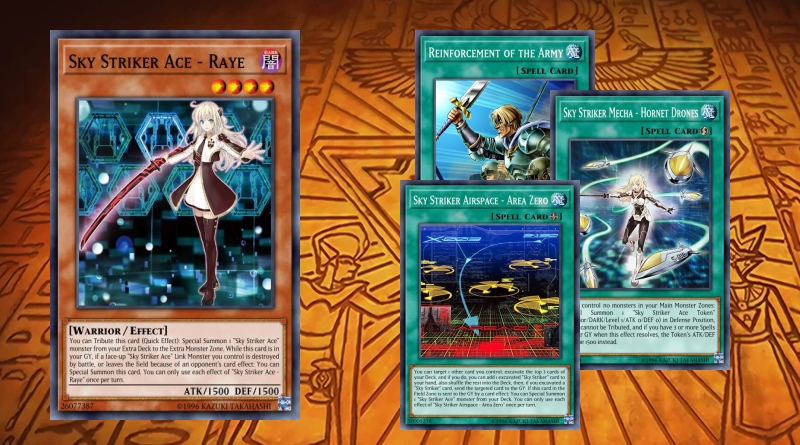 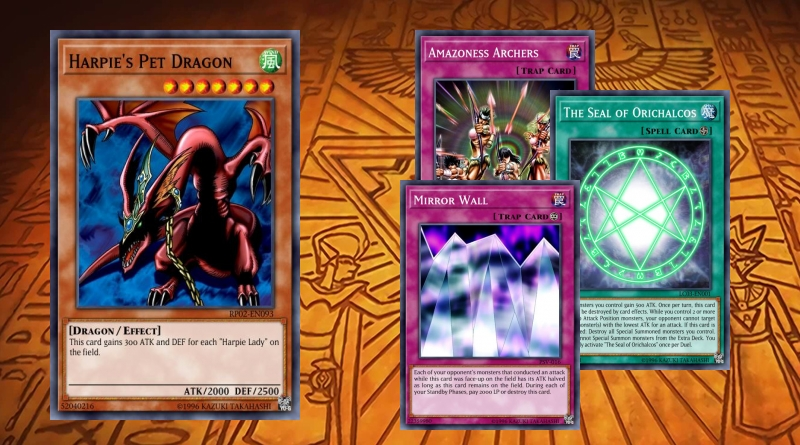 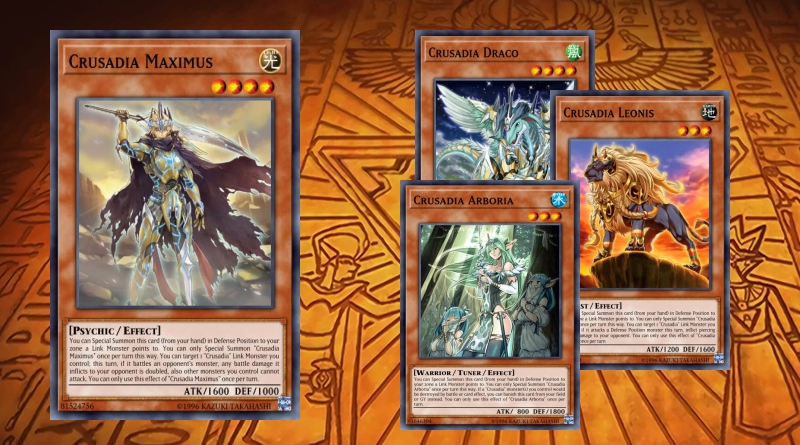 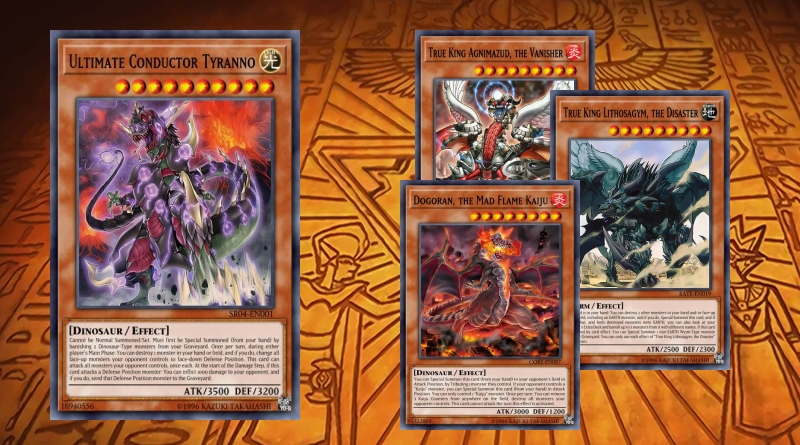 A Traditional Mai deck that does the character some justice. 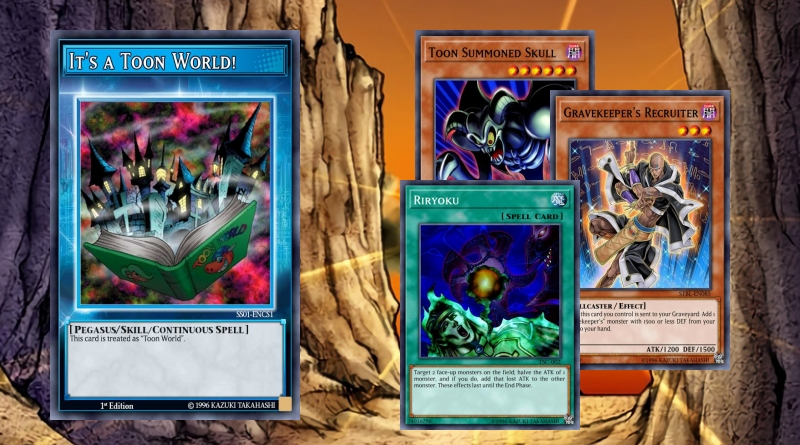 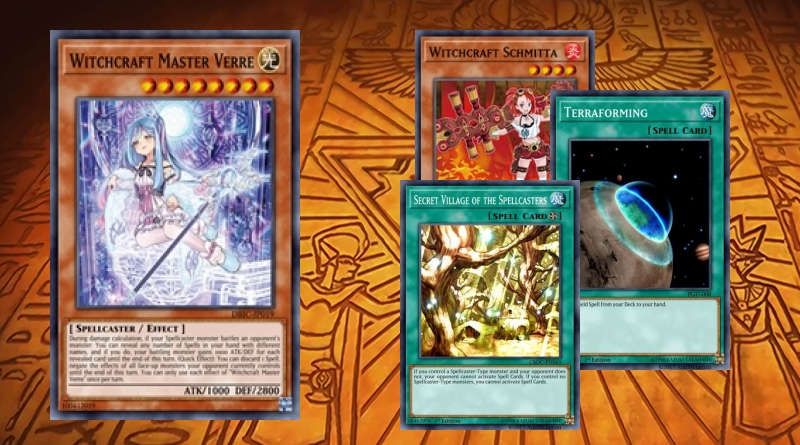 Who would have thought that Gravekeepers and Toons had any synergy?